Nepal is known as Himalayan country with Eight above 8000m mountains among the 14 highest peaks in the world thus treks in Nepal is simply most popular tourism activities. 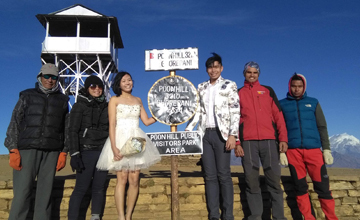 We have 48 Nepal trekking destination /trails and almost seasons (spring , Autumn, Monsoon & winter) can do trekking in Nepal Himalayas because of such a appropriates trekking trails. 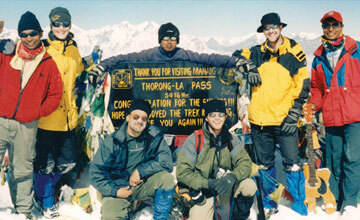 We are proud to inform our valued guest / trekkers might take minimum 5 years to do trek in Nepal if continue schedule so we Himalaya Journey Trekking has mentioned top 10 treks in Nepal Himalaya. 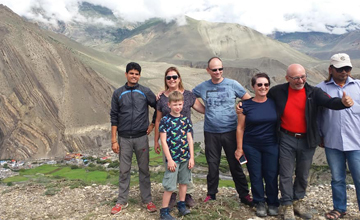 Top ten treks to Nepal take you unforgettable life time adventure reach at top of the world base camp and other 8000m mountains base camp with your own foot with two weeks holidays. 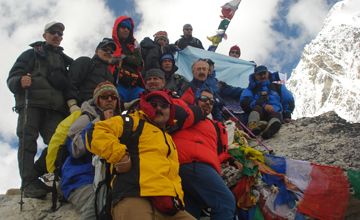 Nepal trekking is not only offer the high Himalayan views but different cultures of different ethnic group of Nepal, beautiful landscape including trans Himalaya & Rain shadow zone, wild animals with one horn Rhino, world deepest gorge, highest located lake in the world, glance of 70m to up 8848m, Temples, monasteries ,birth place of Lord Gautam Buddha, Land lock country with multi cultures and languages. 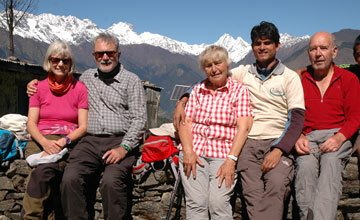 Nepal is only one country in this planet that has various options trips & adventure trekking in Himalaya. Following are the top 10 best treks in Nepal & special offers for 2019 /2020. 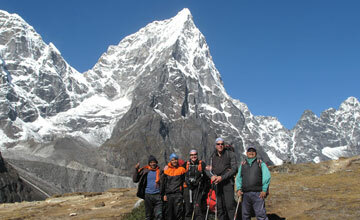 Gokyo trekking is known as Gokyo valley trekking. 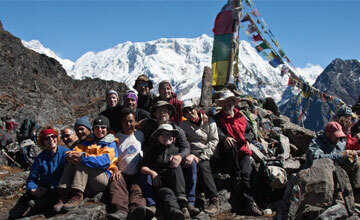 Gokyo lake trekking is one of the most popular trekking trail in Everest region . 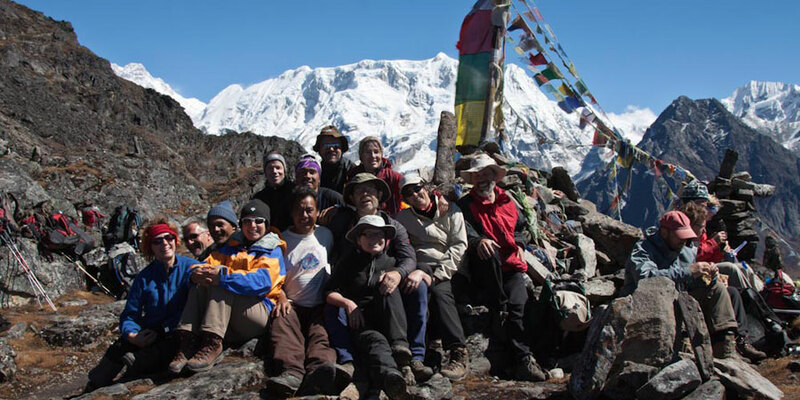 Gokyo trekking includes Gokyo Ri ( Gokyo peak), Gokyo lake, fifth lake or trek to Cho Oyu base camp , Pangboche old monastery in Everest region, Tengboche Monastery and Namche Bazaar.